Learn about how the test run delivered great insights. Thank you for being a part of the Battlefield™ V Open Beta. It’s been great to see you deploy on the rowdy streets of Rotterdam and among Narvik’s snowy scenery, getting a taste of how Battlefield V will operate on its November release. We appreciate your feedback and it will come to good use – in some cases it already has. 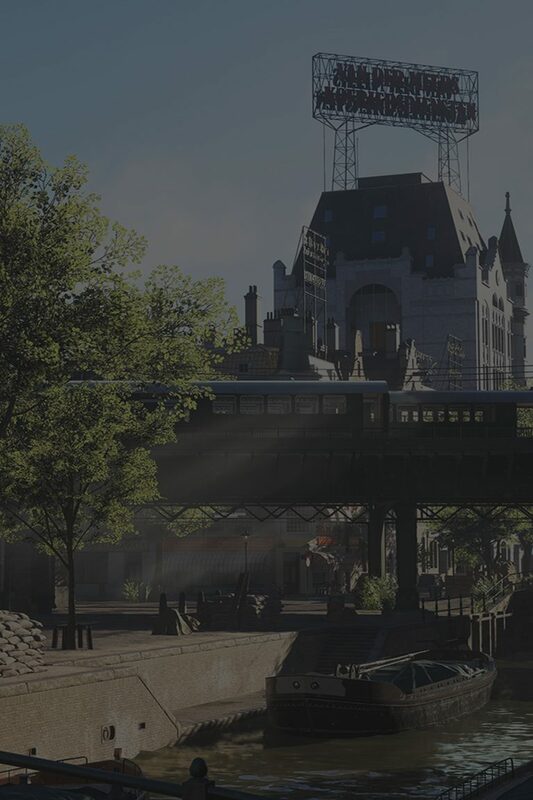 Next week, we’ll share a detailed article on our learnings from the Open Beta, together with a new, beta-focused episode of Battlefield V Dev Talks. Until then, here is a high-level list on issues we’re addressing. Thanks again for your participation and your feedback. Stay tuned for more Open Beta learnings and make sure to follow @EA_DICE on Twitter for insights straight from our development team as part of our Dev Takeovers.